Many times we receive calls from individuals who are ashamed of their hair loss. Those individuals that contact us are embarrassed. They don’t want anybody to know that they contacted US Hair Restoration for advice on their hair loss. We understand that for many people hair loss is a very sensitive subject. 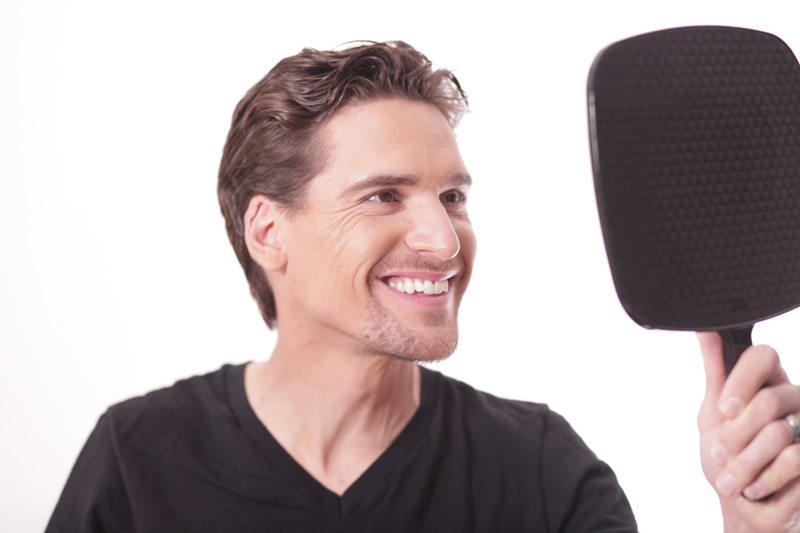 Here at US Hair Restoration our goal is to make our patients feel comfortable. We help our patients to not be embarrassed about hair restoration, but to rather think of it as something that they are doing to restore their confidence. There are many people, both males and females, out there that suffer from different types of weight issues. These individuals join the gym, go on special diets, and they even do the Lap Band to overcome their weight issues. After losing weight these individuals feel so special inside and outside, that they share publicly their story of weight loss because weight loss as hair loss is something that can be seen by everyone. These patients recover their self-esteem and are back to feeling positive about life. Overall, we here at US Hair Restoration believe that an individual must do what makes them feel better. One of the misgivings people have about hair restoration through hair transplantation is based on results patients received years ago. The old hair transplant surgeries utilized plugs, mini-grafts or micrografts which left undesirable artificial looking results. Our medical specialty has come a long way in the twenty-first century. US Hair Restoration is a modern hair transplant medical practice providing patients with natural, proven and permanent results. A hair transplant results that makes them feels better about their selves and brings about big smiles. The techniques and procedures practiced in our centers also allow us to repair the less pleasing results of older hair restoration procedures. Many patients who have had a bad experience with old technique hair transplant surgeries are unaware of modern hair transplant advantages and are reluctant to seek help. However, those who are well informed on updated repair procedures can enjoy a normal hair line and a quite natural look again. Today, we are able to revise the abnormal appearance to a perfectly natural and refined hairline which is undetectable from a natural head of hair. Our goal is to create the most natural appearance for your hair and we succeed. It is common for patients to wonder about the state of their receded hairline and the ability to restore it to its original place. Modern, high-quality hair restoration allows us to restore patient’s hairlines, but while always keeping the final results in mind. When re-designing a hairline which has receded, the expectations of the patient are weighed with the reality of how the overall transplantation procedure will look with the new hairline. Not every patient has the same expectations and donor density. Some expectations are frankly unrealistic. Every individual hair restoration needs are unique to that person, and is up to the hair transplant surgeon to determine the number of grafts needed for a fuller look. It is our desire to see all hair transplantation patients be happy with their results and we recommend always finding a quality hair loss doctor who can meet those needs. At US Hair Restoration we have several offices throughout California in Los Angeles, Beverly Hills, Orange County, San Diego, Bakersfield, and San Francisco and also provide a virtual consultation option. How long will My hair grafts survive after transplantation surgery? I am often asked questions by patients after their hair restoration surgery regarding how many transplanted hair grafts will fall out and never grow back. 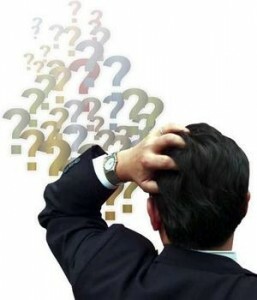 This question comes as a result of fear based on testimonies they have heard from patients who got a hair transplant several years ago from a different surgeon, at a time when the technology available was not as dependable as it is today. Also at times, they have heard of sad stories from the tabloids of celebrity hair restorations gone wrong. At US Hair Restoration we pride ourselves on patient satisfaction, quality, up-to-date precise methods, and value. We at times get patients who have had hair loss procedures gone wrong from physicians using much older methods. They come to us to correct their past surgical errors and we gain their trust by giving them results which make them happy. The fact of the matter is over 95% of transplanted hair grafts should permanently survive based on studies administered using microscopic follicular unit transplanted methods. These studies show anywhere from 95-99% are expected take hold and grow as healthy hairs within only a few months of a transplantation surgery. At time I receive inquiries from patients who have previously received transplant surgery at other facilities where they received a pluggy hair transplant, and are dissatisfied with their results. I recently had a patient in my San Francisco hair restoration office with a lot of pluggs from his old transplantation from years ago. He was wondering what repair transplant procedure I can do to help correct his previous surgical mishaps. I inform this patient of the repair hair transplant surgery we perform regularly. It is important to have a consultation with a hair transplant surgeon to see what the best method is to repair the pluggy looking area. It is important for us to make a few observations. 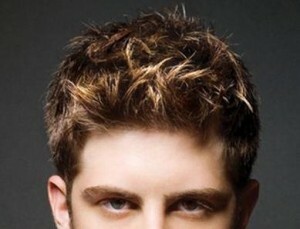 If there is a hairline which is high enough and the donor hair numbers are sufficient, no plugs need to be removed. The hair line can be lowered and a transitional zone in front of the plugy hairline will be created with a heavier density to cover the plug visibility. If the hair line cannot be lowered because there is a lack of room from the original surgery, then plug removal is done by thinning them out (for denser plugs), or those micro and mini grafts could be removed. Follicular units need to be placed between the plugs giving a more even balance to the transplanted area. Adequate density is added to the transplanted area, thus minimizing the pluggy look. I always emphasize the importance of being evaluated by a quality hair transplant surgeon, who can determine the proper route to take after a close examination. Repair in itself, appears to be simple, but there are challenging cases which might require multiple transplants for the best overall results. I was wondering if there is any limitations on performing a second hair transplant surgery for me who have one surgery with you before. 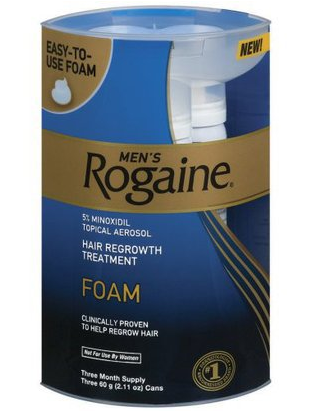 I am experiencing more hair loss on the top and I also want to make it even denser in the front. I need to know when is the best time of doing a second procedure and what will be the cost of hair transplant for my second procedure. The best time for your second hair transplant is around six months from the first hair transpalant is you want to add density to an already transplanted area. If the transplantation is to be done on any other areas it could be done as early as 2 months as long as the donor is healed properly adn allows a second round of removal of strip. In FUE cases anytime after the first 2 weeks when the inflammation is over the second procedure could be done. We have done 2 FUE procedures as back to back but occasionally in some patients the swelling of tissue minimize our success in the first few days after surgery. The cost of a second procedure in US Hair Restoration is based on the number of grafts and the current cost of hair transplant. However, we have 10% discount on our rates for our previous patients so your future hair transplant procedure will always be discounted with USHR. Swelling in the forehead and transplanted area is a very common side effect for a majority of people who receive hair transplant in the front and top areas of their scalp. The swelling (or skin edema) is due in most part to the inflammatory reaction of healing incisions. Application of anesthetic solutions by intra-operative injection is unrelated to this common side effect. Some patients may not experience swelling for the first day or two after hair transplant, but may start to notice swelling 3 to 4 days after the procedure. 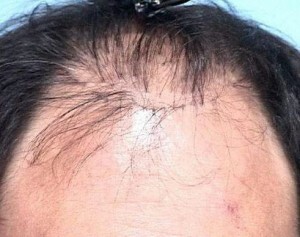 In most cases the swelling disappears 4 to5 days following the hair transplant. Keeping your head above chest level can significantly minimize the amount of swelling so sleeping in a semi-upright position for the first few nights is recommended. Wrapping your forehead with an elastic bandage (do so, only under the instruction of the surgeon). Systematic anti-inflammatory medications such as steroids can be prescribed for a short period to most hair transplants to minimize swelling post op. *Dr. G. Abbasi has conducted a recent study on the effect of diluted solution of steroids to minimize the rate of swelling after hair restoration surgery. Results of the steroid injections on swelling after hair transplant can be found in the Journal of Aesthetic Surgery (Hair Transplantation: Preventing Post-operative Oedema). US Hair Restoration offers this option to patients who are prone to swelling.